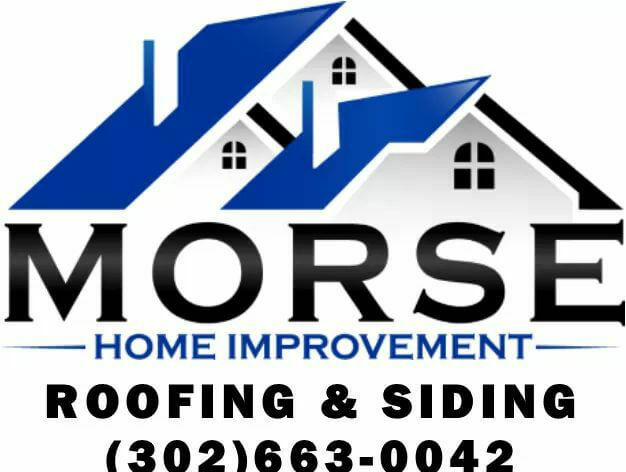 Morse Home Improvement, Roofing & Siding offers exceptional customer service with experience, product knowledge, integrity and communication. 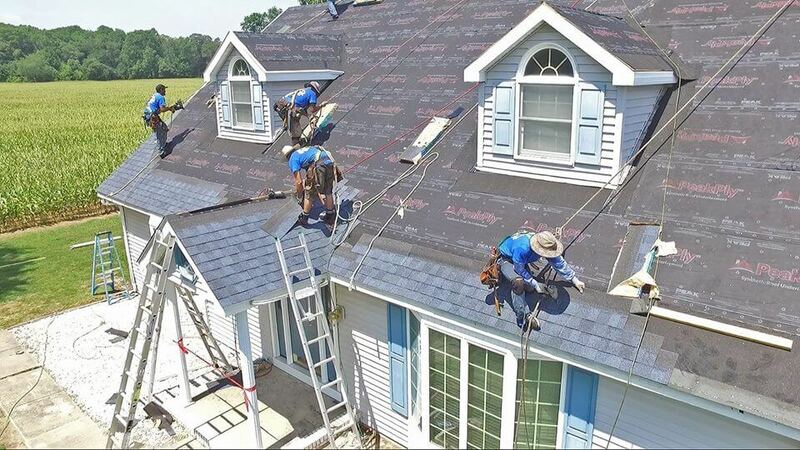 Our customers speak volumes to the quality and efficiency of our work! 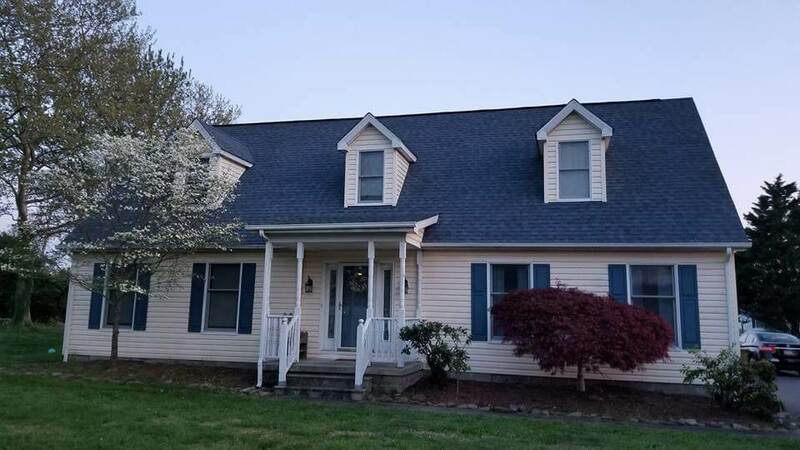 As Sussex County’s local CertainTeed Master Installer, we use top quality products for our roofing installations which include lifetime roof vents, architectural shingles, OD drip edge, starter shingles, synthetic felt & ice/water barrier. Most of our installs are completed within 1 day which minimizes the amount of disruption to you and your family. 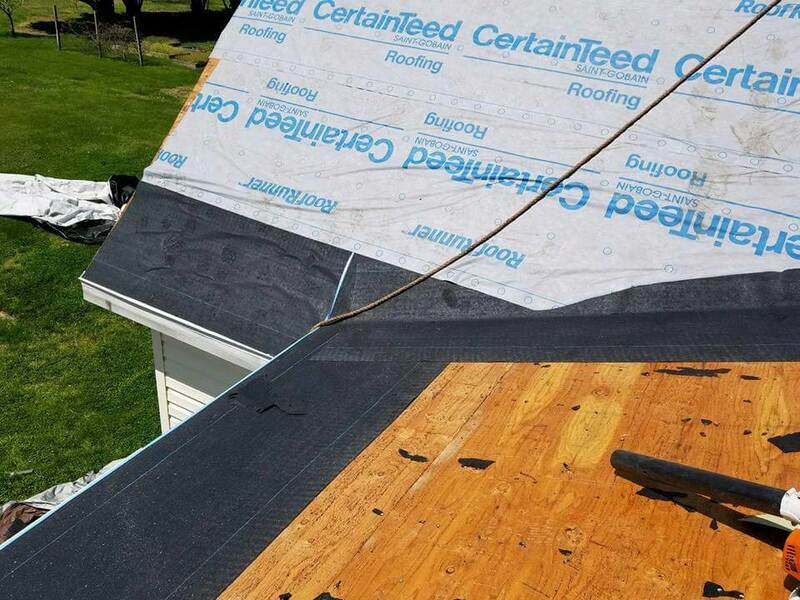 Leave for work in the morning and come home to a new roof! We are a veteran & local family owned business with local employees that live within our community. 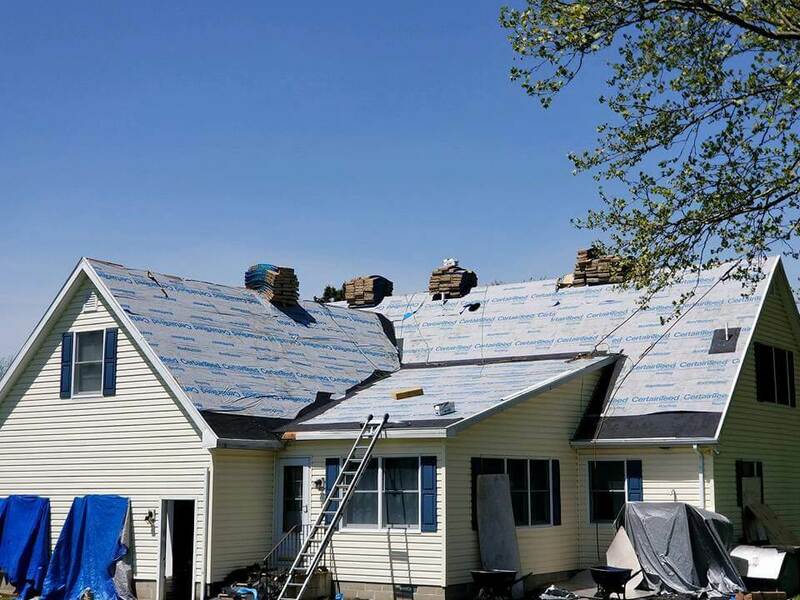 The owners were previous catastrophe insurance adjusters with extensive storm damage experience and we work with insurance companies on a regular basis. 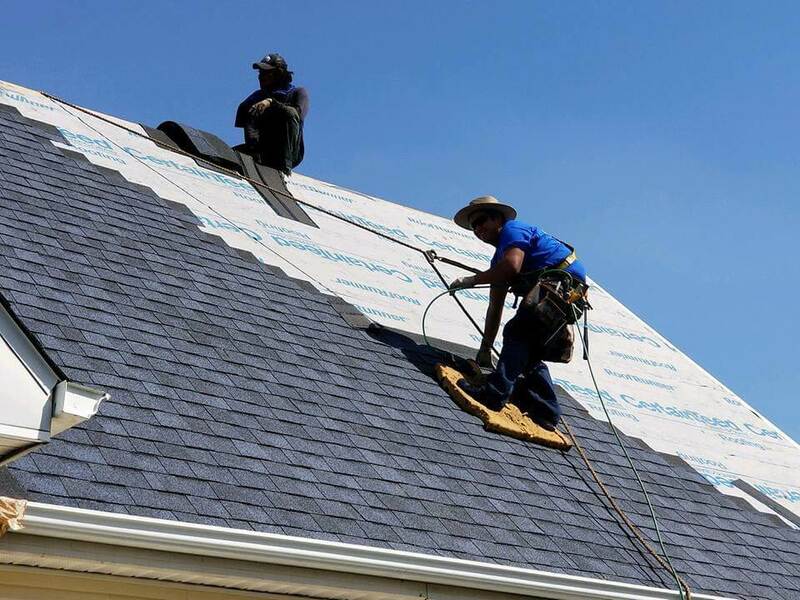 For your next roof, contact our office for a free inspection and evaluation. 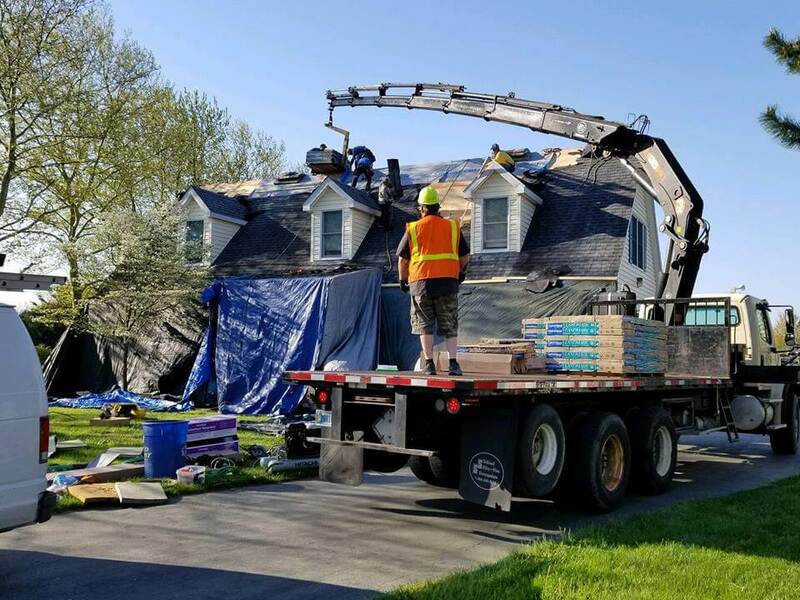 Paddy’s Roofing, Siding, Chimneys and more!